Redsail Large Format Plotter is used for education, garment CAD plotting and other industry purpose. 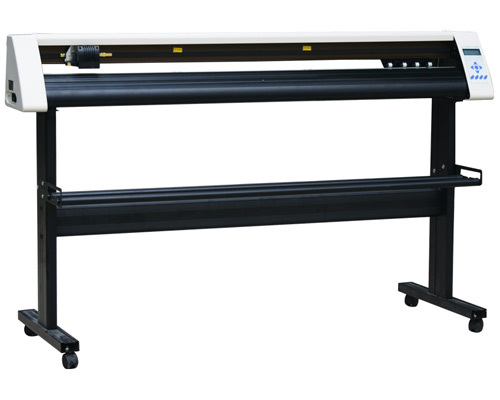 The Wide Format Plotter is equipped with Texas 32 Bit DSP processor and look ahead algorithm, the plotting speed is fast. Redsail Wide Format Plotter use the cheap ball pen to plot, the consumable parts is low cost.